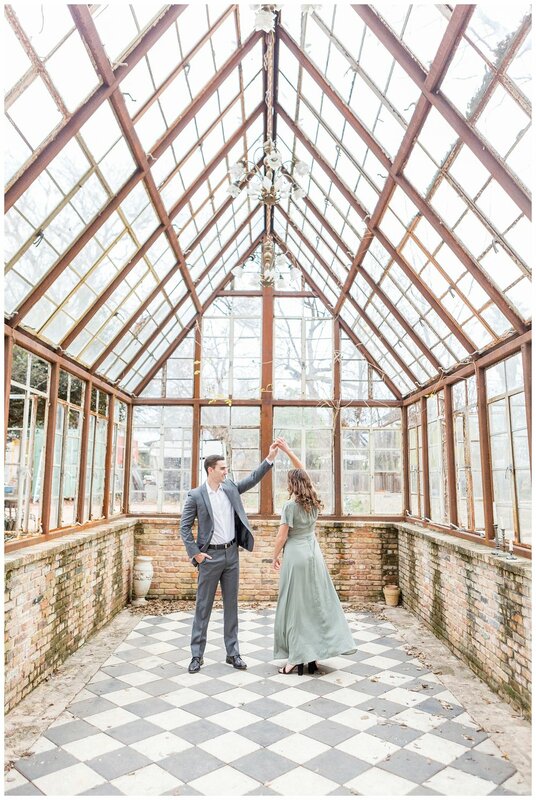 I have been dying to shoot at Sekrit Theater for years now! 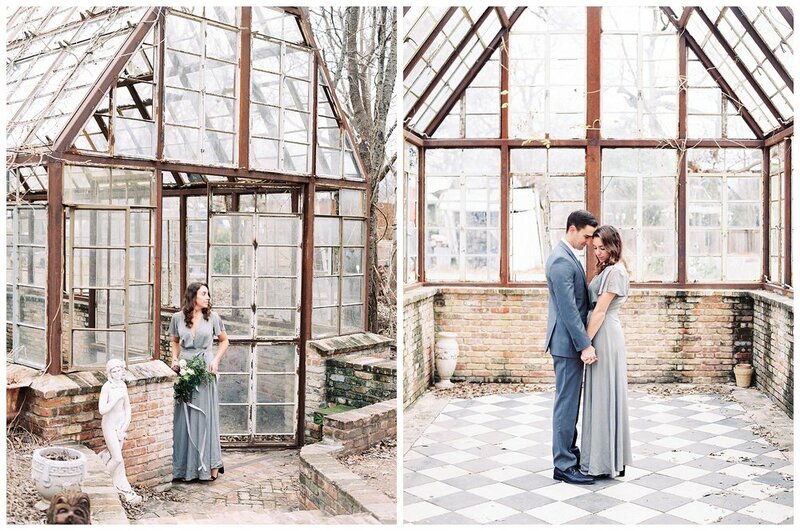 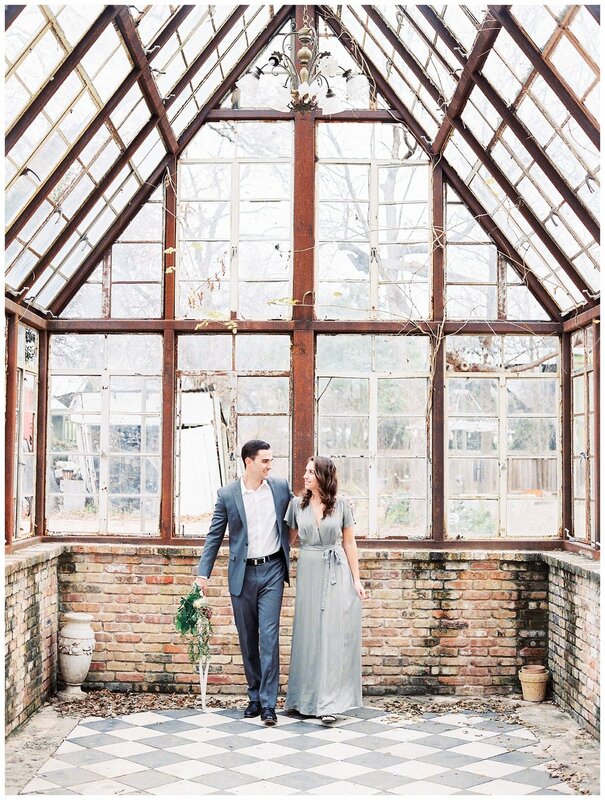 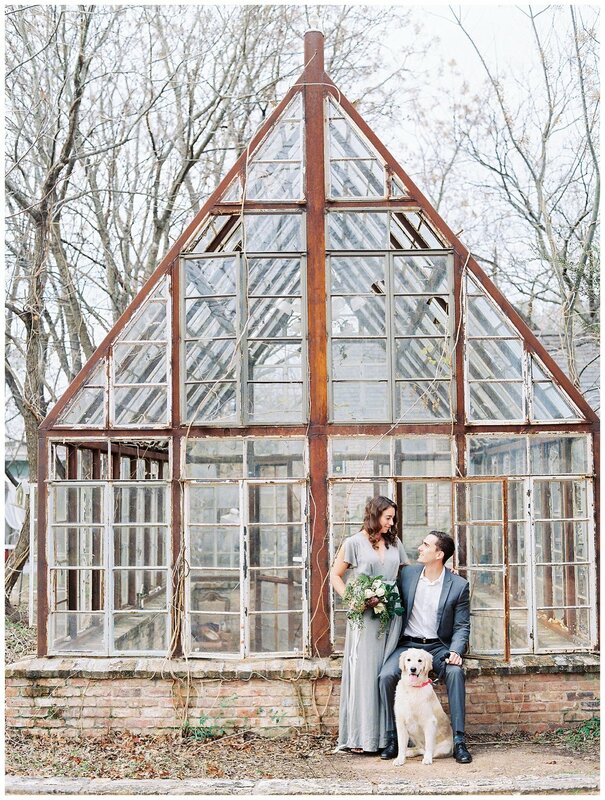 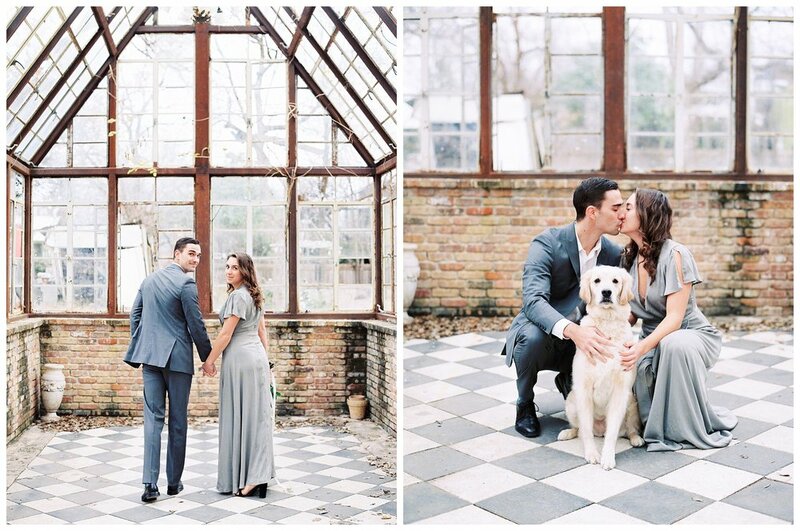 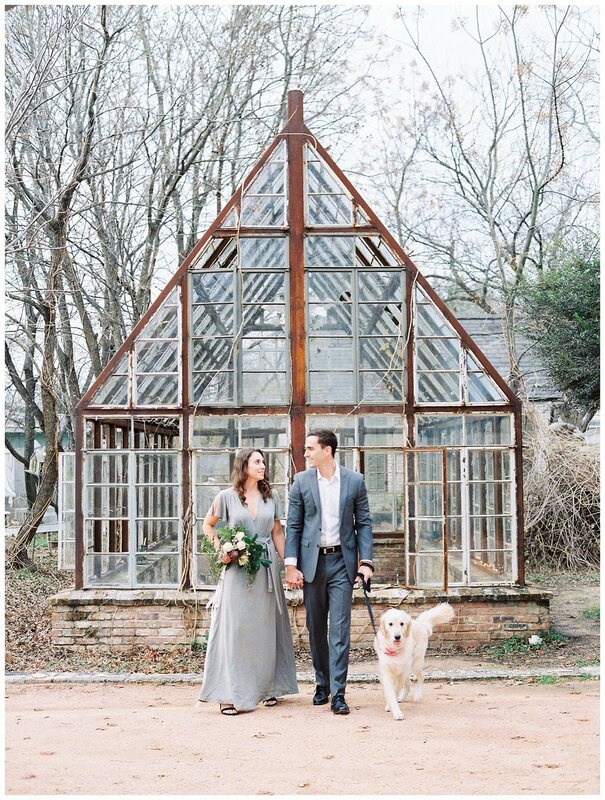 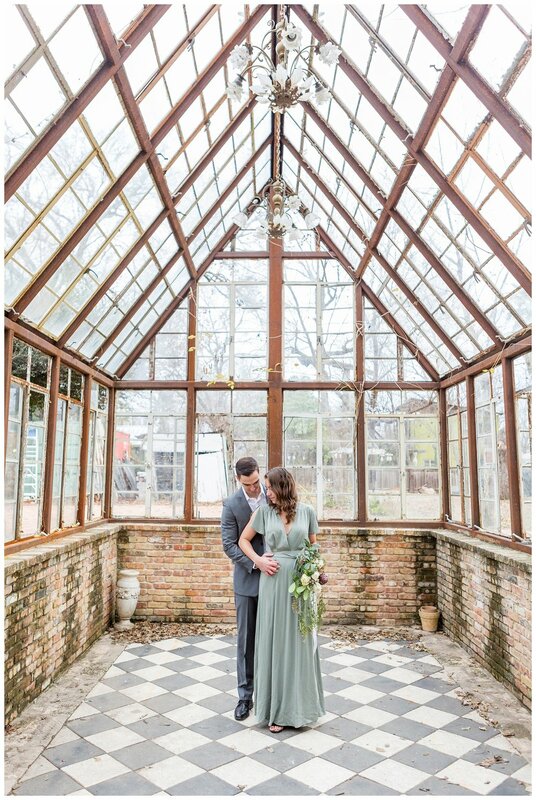 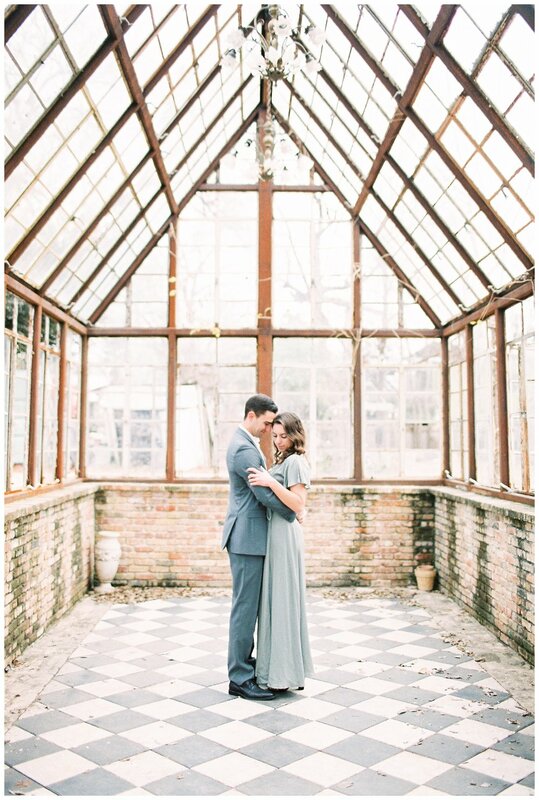 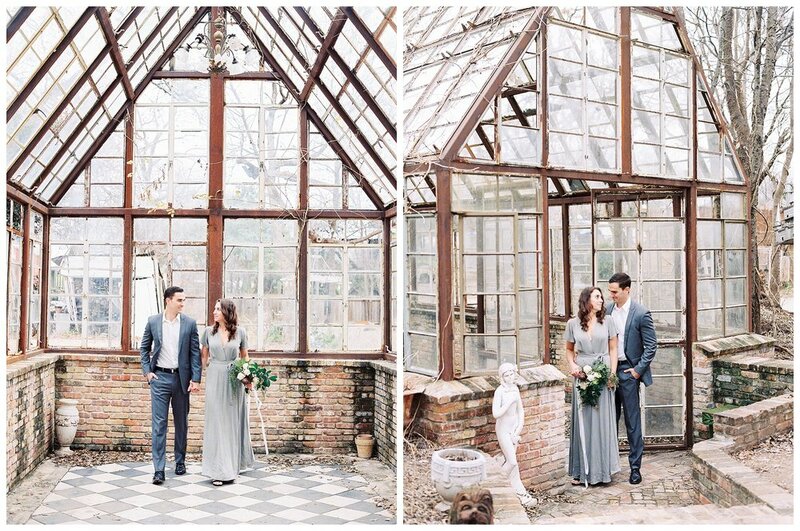 I have a huge crush on glass conservatories so when I found out that I would be traveling to Texas for a wedding, I knew it was my chance to go and see this venue for myself! 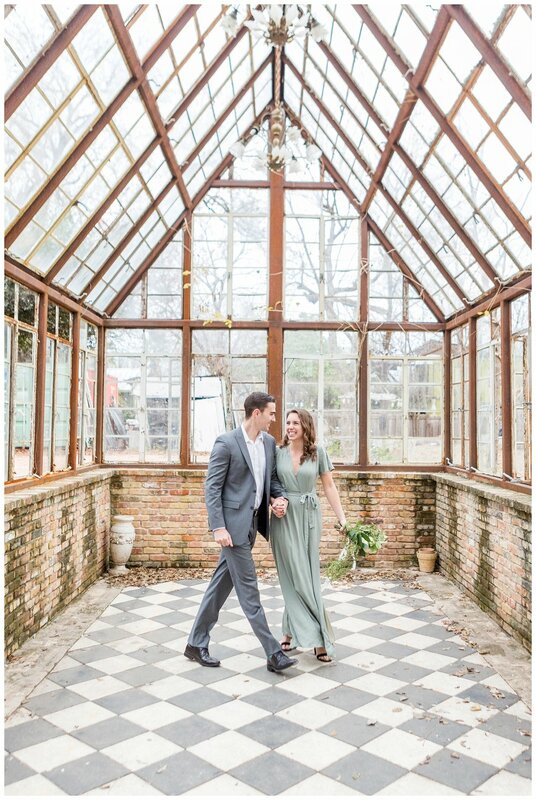 Katie and Michael were such champs during our chilly morning session! 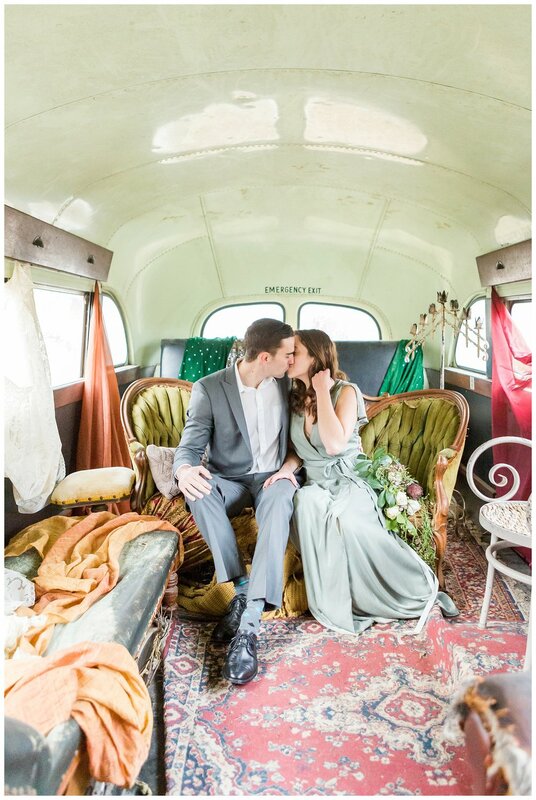 Katie and Michael are the most darling couple. 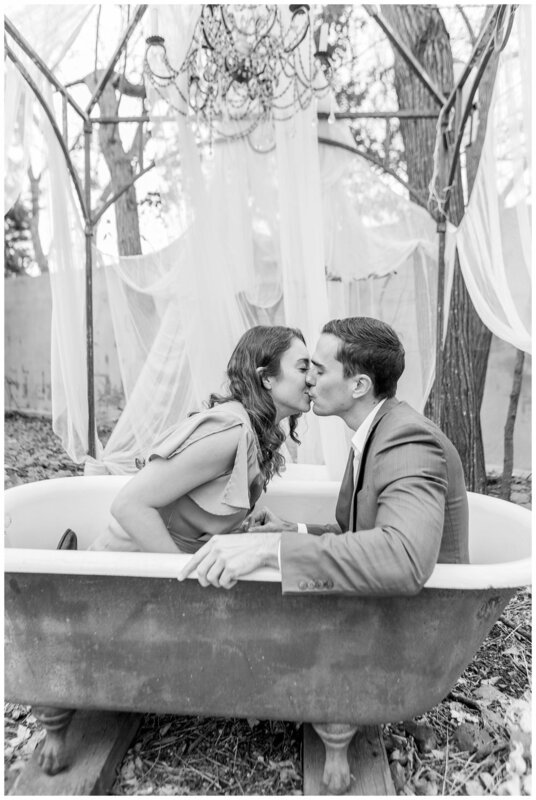 They had family in town for the holiday and set aside time for this shoot with me. 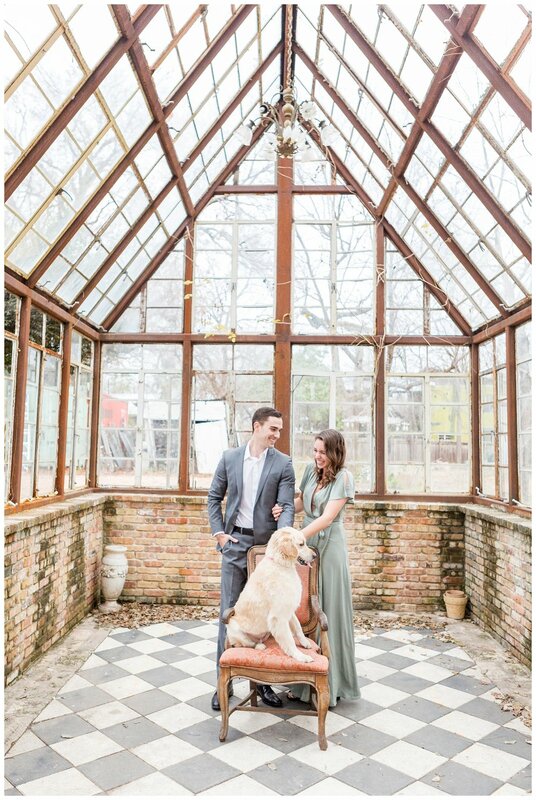 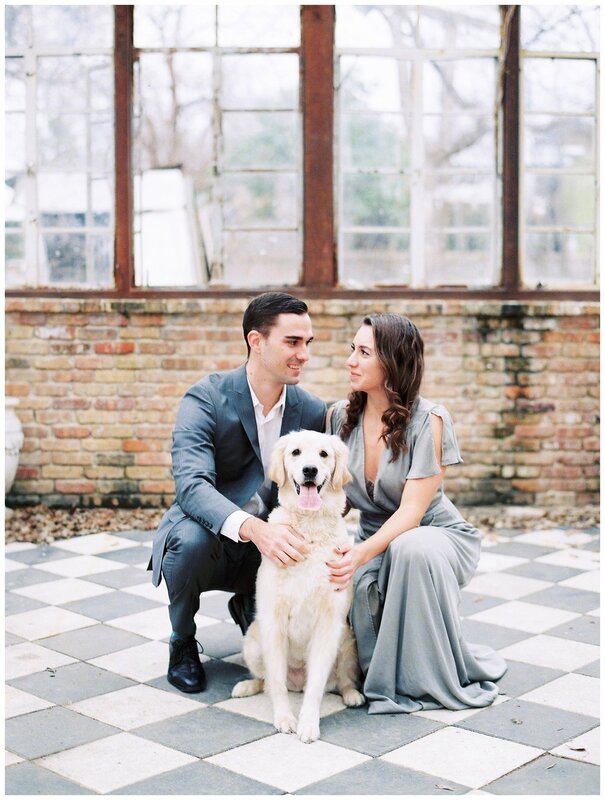 They brought their adorable golden puppy to strike a pose with them and I was all about it! 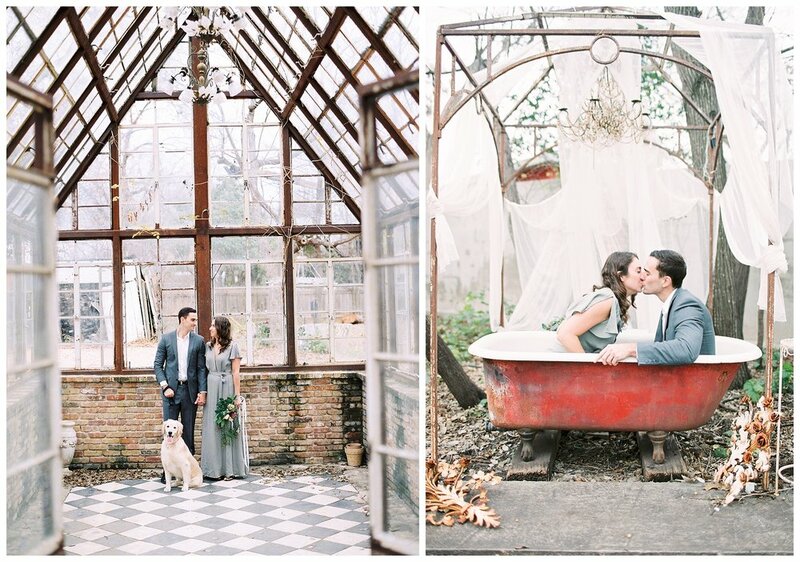 We wandered all around the property and shot some film before we parted ways. 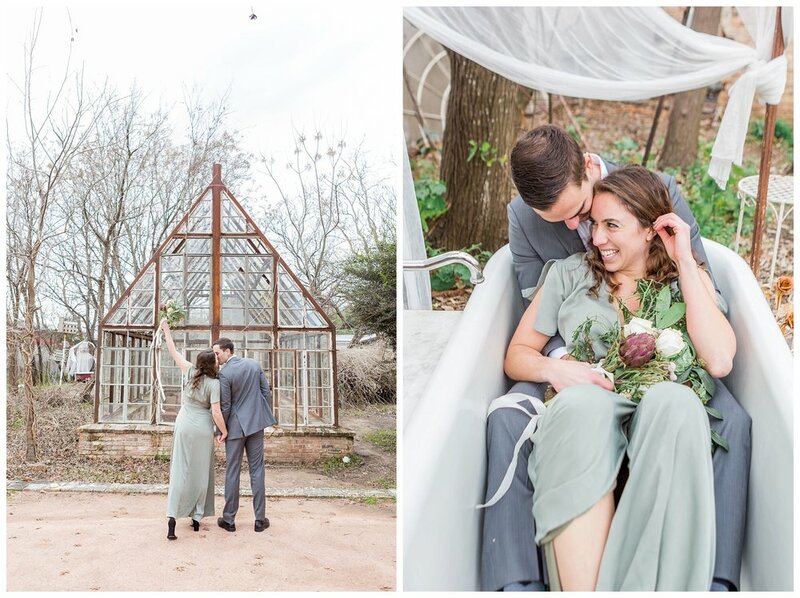 Austin will always have my heart! 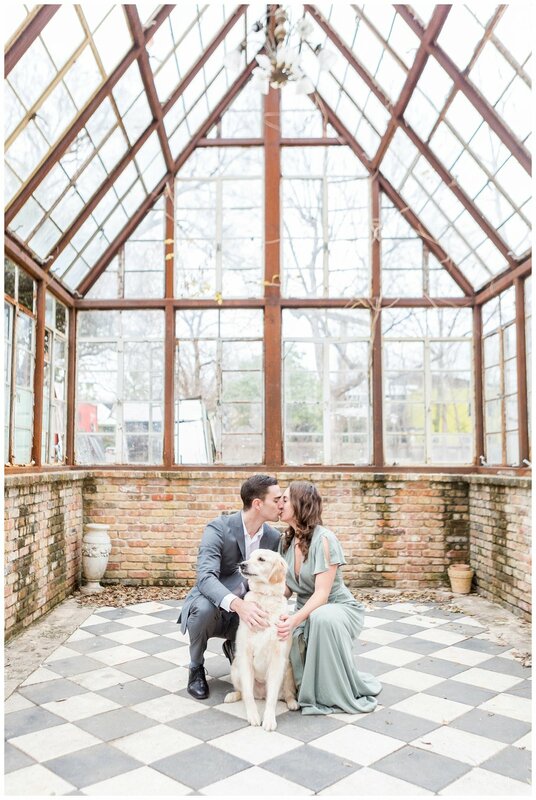 Here are my favorite snaps from my morning with these two love birds! 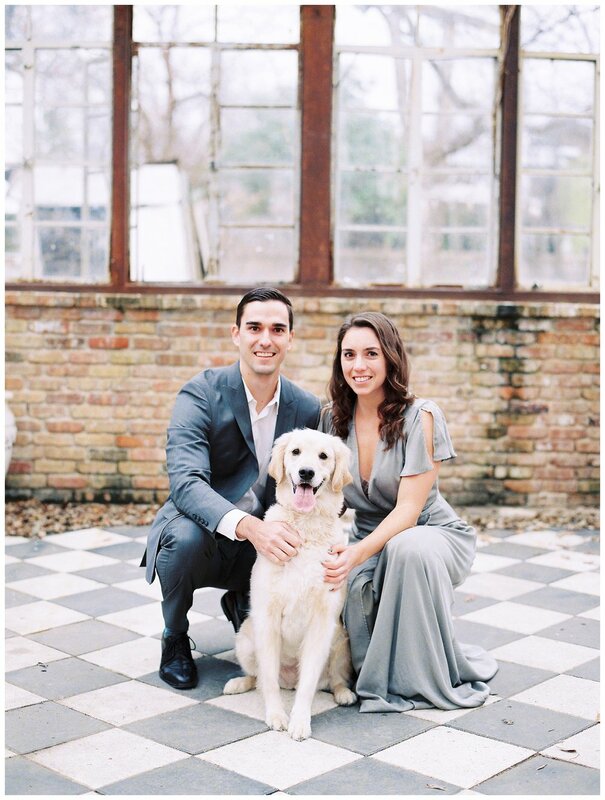 Below is all the Porta 800 film developed by The Find Lab!